If you are a new resident of Smithstone please take this opportunity to register for the members only section of our site. Please use the Register link to the right. 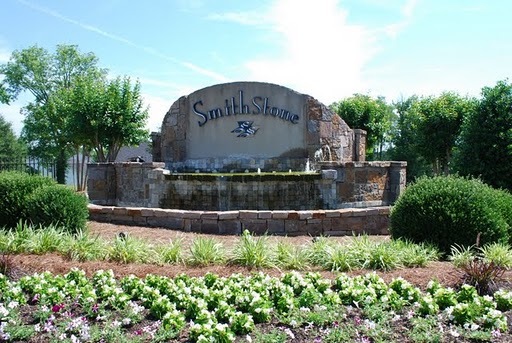 Smithstone is a master planned community along Lake Norman’s Southwest Shoreline with waterfront and water view homes, Town Homes, Patio Homes, Private Boat Slips and a Resident’s Clubhouse with Pool. The community offers peaceful surroundings, yet it’s conveniently located near Charlotte and the Northwest section of Mecklenburg County, which is one of the fastest-growing areas of Lake Norman. The newly expanded Highway 16 connects Smithstone residents to I-85 and I-77 and Highway 73, which provide quick access to other areas of Lake Norman, uptown Charlotte and Charlotte-Douglas International Airport.